The Xeon processor 5500 series automatically and intelligently adjusts server performance according to your application needs. 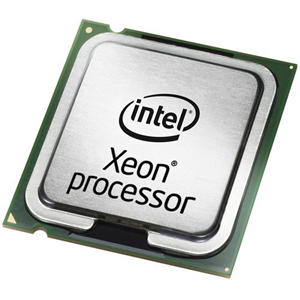 Xeon processor-based servers are the best in class for virtualization, energy efficiency, and performance. Intelligent next-generation Intel microarchitecture adapts to the workload, automatically increasing processor frequency for greater performance.